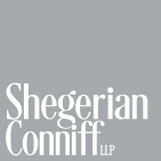 Cortney Shegerian is a founding member of Shegerian Conniff LLP and lead trial lawyer. Her practice focuses on employment law and includes all aspects of case management from inception through trial, with particular emphasis in jury trials and case resolution. Ms. Shegerian has extensive experience and success in mediation, all aspects of litigation, trial preparation and jury trials. Throughout her career as an attorney, she has tried numerous cases in both State and Federal Court. Ms. Shegerian has argued in the California Court of Appeal and the Supreme Court of California. Ms. Shegerian places her focus on discovering each client’s personal experience in order obtain the best possible outcome for their case. 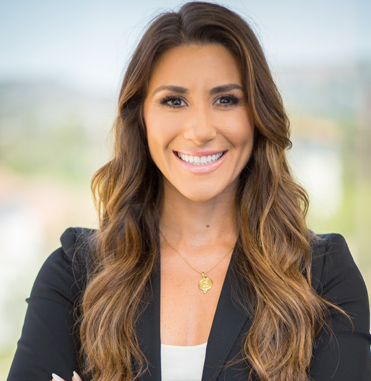 Ms. Shegerian was named one of the “Most Influential Women Lawyers in Los Angeles” in 2017. In February 2017, she became one of the youngest attorneys in California to argue a case before the California Supreme Court. 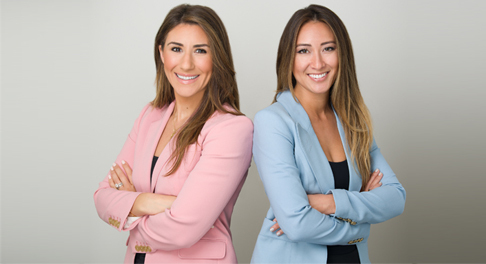 Ms. Shegerian is licensed to practice in the State of California. She is admitted to the State Bar of California and the United States District Court for Central District of California, She also is a member of a number of legal memberships and affiliations, including Consumer Attorneys Association of Los Angeles, Consumer Attorneys of California, American Bar Association, Armenian Bar Association, American Association for Justice, Women and the Los Angeles, Orange County, and Fresno County Bar Associations. Ms. Shegerian is an active Board Member for the Peggy Albrecht Friendly House and a volunteer at the Sojourn Battered Women’s Shelter in Santa Monica. Throughout her career as an attorney, Ms. Shegerian has secured settlements in excess of $50 million for her clients in cases in which she has managed and overseen.